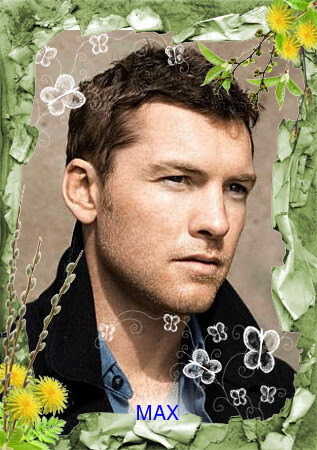 Sam Worthington would be a wonderful choice for the character of Max. Great choice! Go Sam! I won't mind seeing him in more romantic role like Max.